The Pathways Out of Home Care (OOHC) program offers both Residential and Foster Care options for young people. 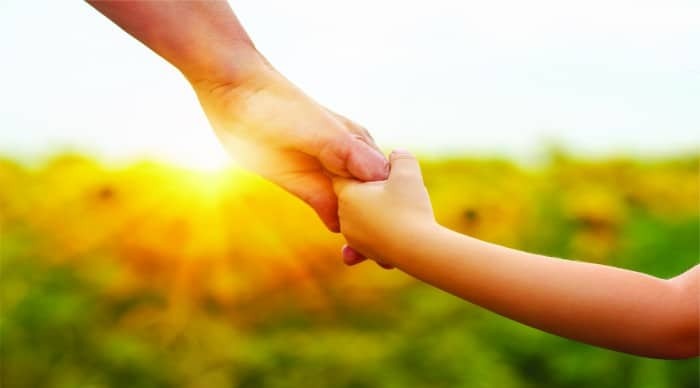 Pathways Residential provides a safe and nurturing environment for young people ranging in ages from 12 to 17 years who are in need of alternative accommodation due to being unable to live with their parents, kinfolk or foster carers. The program aims to provide young people with a long-term, consistent and caring environment in which to facilitate good health, safety, cultural and community connection, spiritual growth, emotional development and learning. The program operates residential facilities in Armidale, Inverell, Glen Innes and Tamworth. As part of the continuum of care, Pathways has a Supported Independent Living program; an outreach service set up in the community offering a transitional pathway into complete independence for young people leaving Out-of-Home Care. 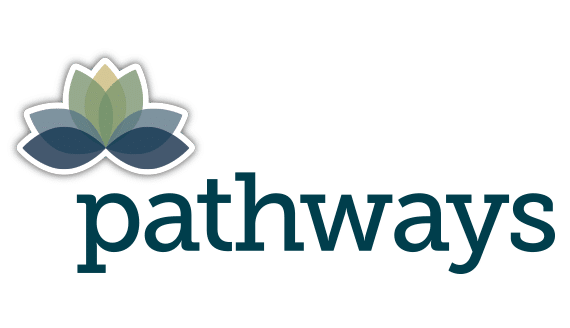 Pathways adopts the Response Ability Pathways (RAP) philosophy and approach to youth development into its daily operation and long-term development planning. RAP is a therapeutic approach to youth development and has its roots based in traditional Native American culture. RAP has been successfully utilised by youth programs all over the world. Within the RAP philosophy is the Circle of Courage, which looks at youth development and welfare through four elements – Belonging, Mastery, Independence and Generosity. The Pathways program aims to develop each individual’s Circle of Courage and in the process assist them to live rewarding and productive lives.